As much as I love my high-end makeup products, I always look forward to a new Revolution release. The new Matte Base collection consists of four products - the Matte Base Powder, the Matte Base Foundation, the Matte Base Concealer and the Matte Base Concealer Kit. The Revolution Matte Base Concealer Kit (£4.00) comes in four colour options, and I have the lightest which are shades 1-4. This kit is great for on the go and inside you will find four good-sized pans featuring an Under Eye Concealer, a Powder and two Concealer shades. Therefore, you are able to conceal and set your under eyes as well as being able to conceal blemishes and I found the Under Eye Concealer and the Powder to be the most pigmented as they covered my dark circles up so well. The creamy formulas are full coverage without being heavy on the skin and the Powder really shocked me as the pigment was there without any fall-out. There are 24 shades available in the Revolution Matte Base Concealer (£3.00) which I think is excellent for a drugstore brand so well done Revolution! I have shade C0.5, again cos my skin is fair and I found this concealer shade to have a slight peachy undertone which is perfect for dark circles. The Concealer has a creamy texture but it dries down to a matte finish and I found it really long-wearing which is important to me in a concealer because I have naturally dark circles and so I need something that is going to last me throughout the day. The Concealer is in a bullet style packaging and you get a good amount of product. The dome applicator isn't my favourite just because of the size I found it hard to apply straight under my eyes as it is such a small space there. 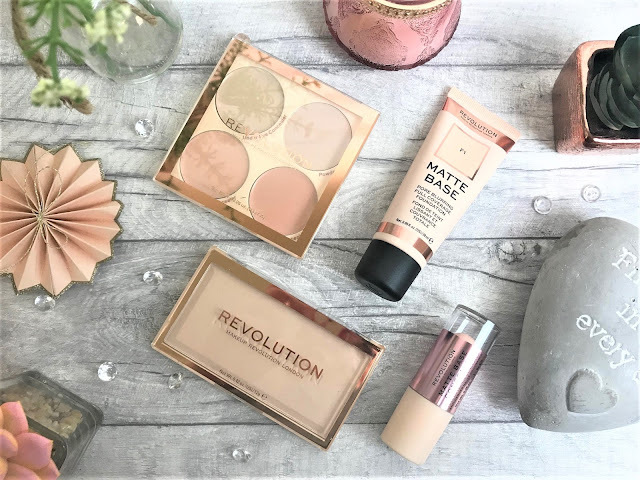 Next up we have the Revolution Matte Base Pore Blurring Full Coverage Foundation (£5.00), which again comes in 24 shades. 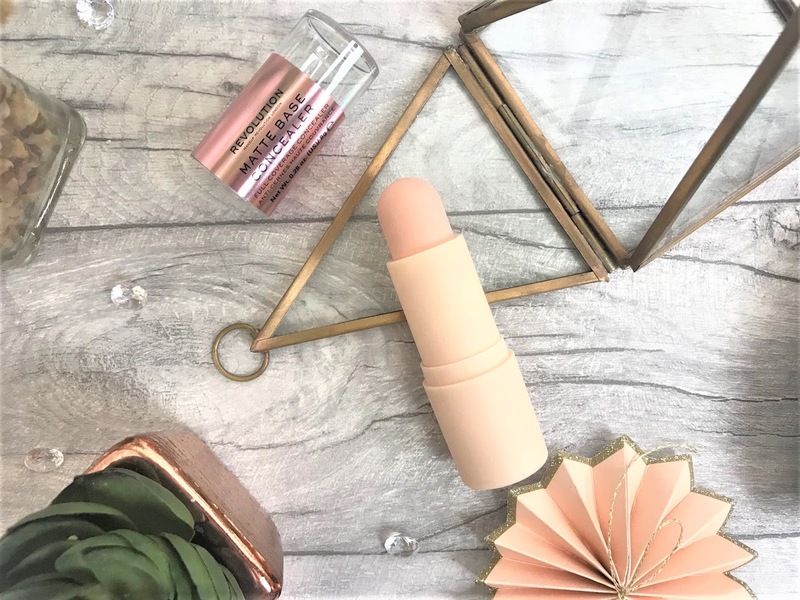 For the foundation I chose shade F1 - I do have to buy the majority of my makeup online because I live in such a small town but this shade definitely suits my skin tone - I tend to go lighter with concealer for brightening up the under eyes. Since I first tried this foundation out, I have been reaching for it so much - the coverage is incredible, and there is definitely a blurring effect there which for me personally is great as I have quite large pores. Even though this is a matte foundation, it doesn't dry out my skin whatsoever and keeps my oiliness under control throughout the day. I would 100% recommend this foundation if you are looking for a matte foundation. 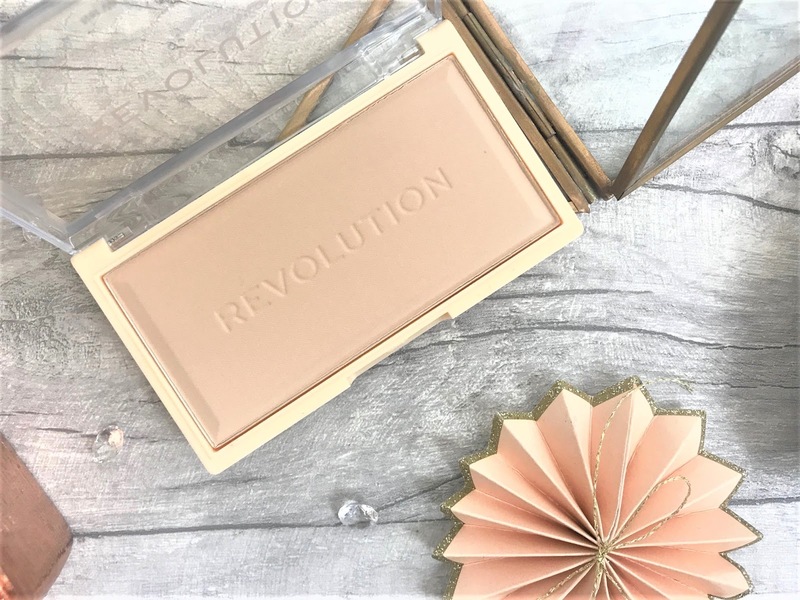 To set the makeup we have the Revolution Matte Base Powder (£3.00), which is available in 19 shades. 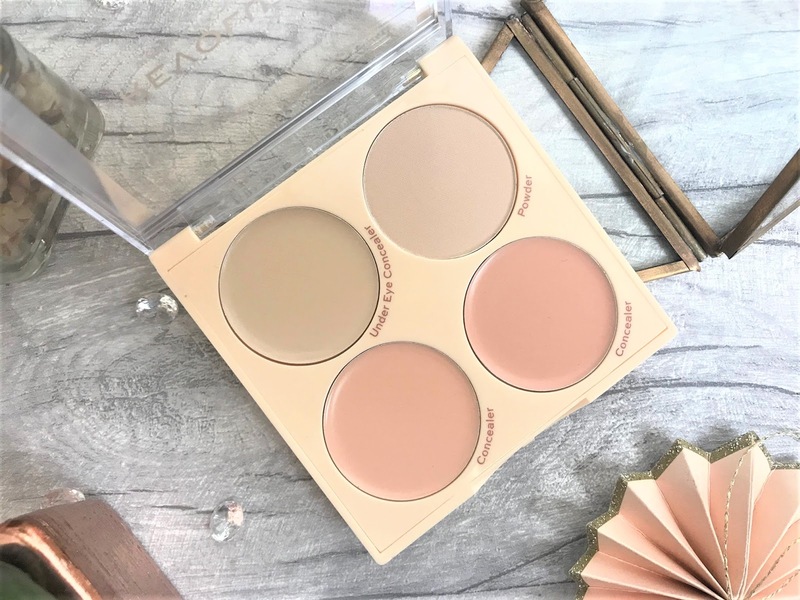 I have shade P1 which again works really well for my skin tone and the powder comes in a bar-style compact, so you are getting plenty of product. 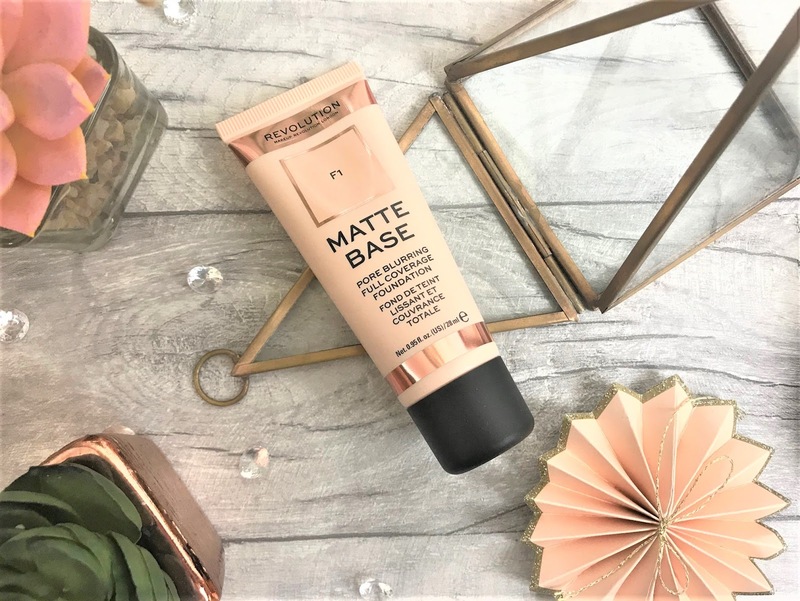 For me personally, I found I didn't need to use this as well as the Foundation, but I did try it out when I used my regular foundations and was really impressed with the finish it gave. The powder isn't heavy yet it gives good coverage and there is a translucent version available so I think I may have to pop that in my basket next time I am placing an order. Sometimes with powders my skin can look a little cakey because I have quite large pores but this simply kept my skin oil-free throughout the day. For this whole collection it works out at £15, which is half the price of a higher-end foundation on its own! You can find the collection in-store or online at Superdrug or Revolution.